Thrill seekers and adrenaline junkies love the heart-pounding excitement of riding a roller coaster. These behemoths of the amusement park are the stars of the show…so much so that people are willing to stand in line for hours for a roller coaster ride that lasts 90 seconds. While we tend to think of roller coasters as pure fun, their roots are based in practicality. Let’s look at the up and down history of roller coasters. In the 16th and 17th centuries, mines operated across much of Europe and Asia. Because these mines went either deep into the ground or opened at the top of a tall mountain, miners needed a way to transport the minerals they mined. In Russia, where some of the mines were bases atop tall mountains, innovated miners build ice runs. They could send the products…and the miners…down the slope very quickly, thanks to gravity and slippery ice. In other areas, wooden tracks were built going into mine shafts and the miners could ride a cart along these tracks to quickly get to the heart of the mine. Once the cart was full, workers at the top could pull it back up. 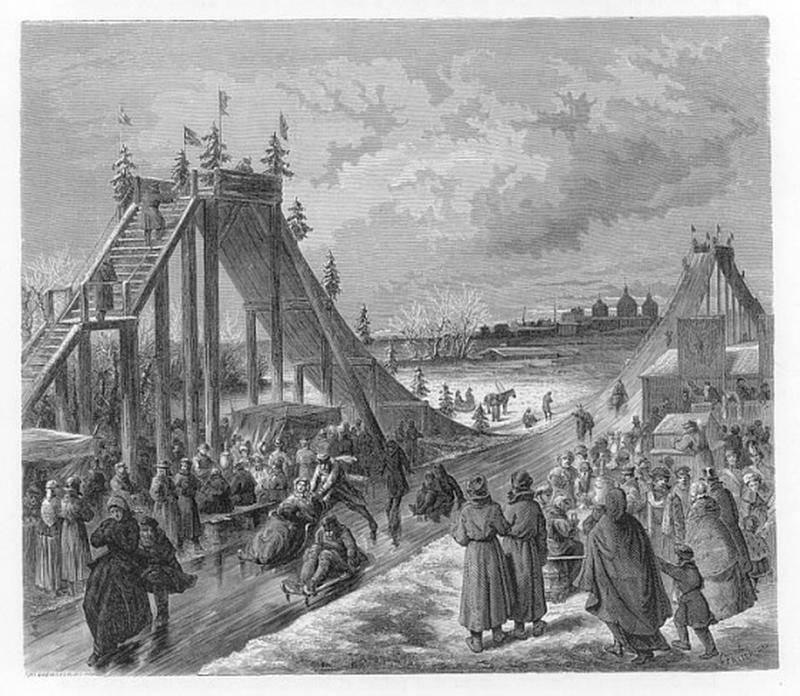 Throughout the 17th and 18th centuries, huge ice slides were a fun attraction for Russians. These slides were wooden structures, some as high as 70 feet, that were covered with ice. Visitors would flock to the ice slides and take turns zooming down the slide on wooden sleds. Today, we would look at these ice slides as being terribly dangerous, but for the Russians living at the time, the ice slides satisfied their need for speed. According to reports, a couple of Frenchmen visiting Russia witnessed folks having fun on the ice slides and saw a money-making opportunity. Back in France, they constructed their own ice slides and charged patrons a small fee to slide down them. The problem was, France’s winters are not as long and cold as Russia’s so their slide season was much shorter. The French entrepreneurs simply made a few adjustments, like waxing the slides and adding wheels to the sleds, and they were able to stay open year round. 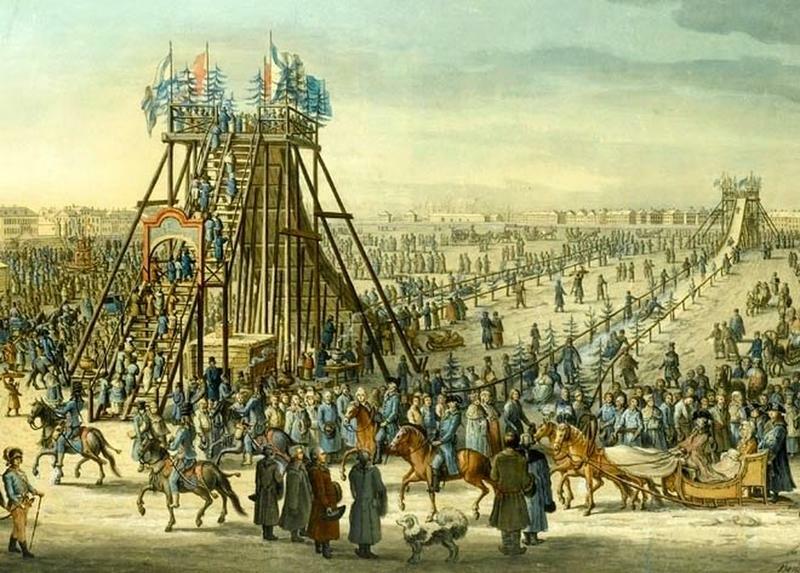 Back in Russia, inventors were constantly trying new ways for the ice sleds to go faster. In 1817, the Russes a Belleville opened. 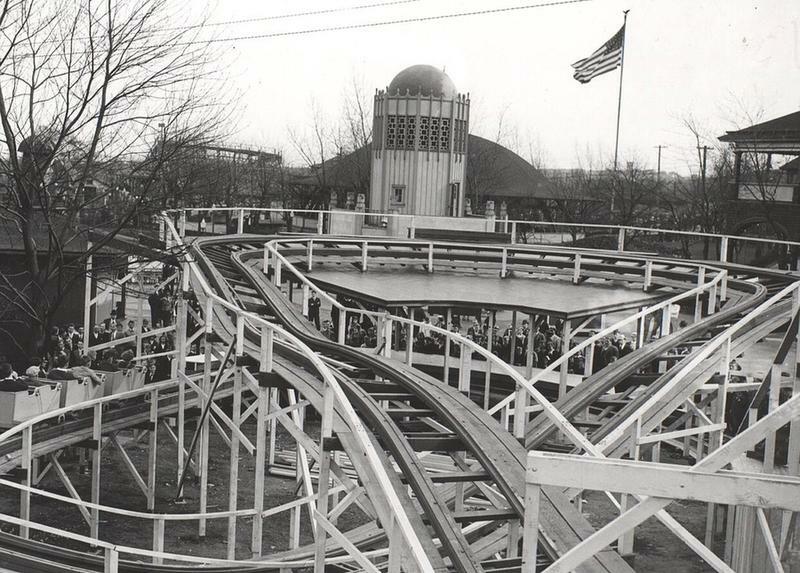 This was the first true roller coaster with the cart attached to the track. 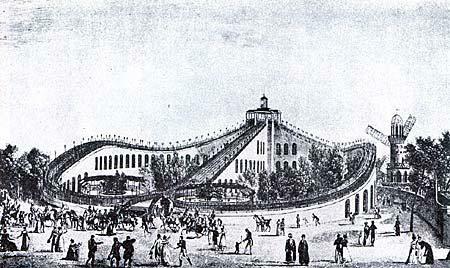 Again, the French took this idea and expanded on it, creating twisting and turning tracks for more thrills. 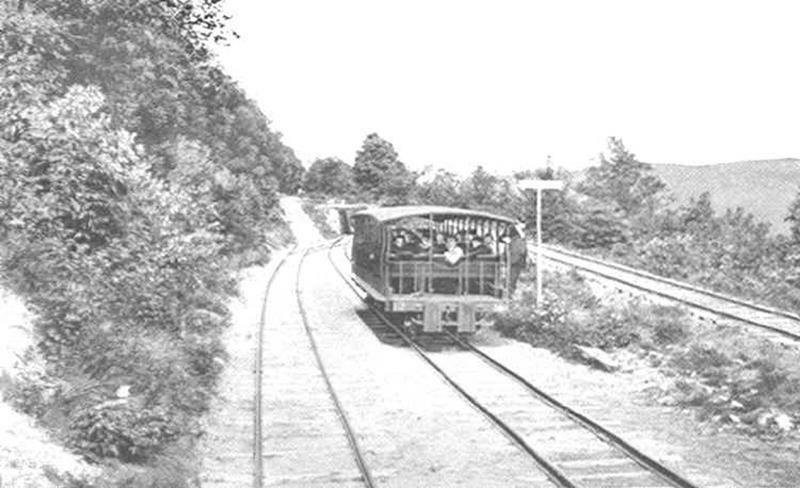 In the 1850s, the Mauch Chunk Switchback Railway was built in Pennsylvania. It was originally designed to transport coal, but when that usage was abandoned, the track was turned into a scenic tour that took tourists up to the top of the mountains for a breathtaking view of the vista. While the ride to the mountain peak was slow and leisurely, the ride back down was not. It was fast, bumpy, and frighteningly exciting! In fact, more people visited the railway to experience the hair-raising descent than did for the calming mountain views. For the next 30 years, this scenic ride, and others like it, formed the foundation of American roller coasters. La Marcus Adna Thompson has the honor of being called the “father of the roller coaster.” In the early 1880s, he designed, built and operated the Gravity Switchback Railway at New York’s Coney Island. He even filed a patent on his unique design. 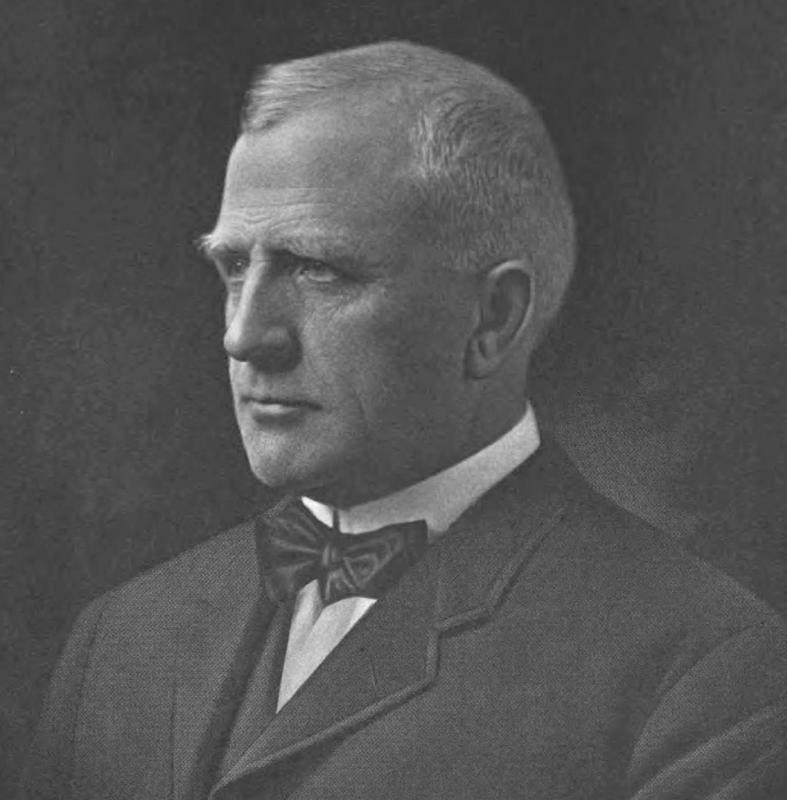 The coaster opened in 1884, and Thompson himself served as the ride’s operator. During its heyday, the ride brought in around $600 per day by charging riders just 5-cents per ride. In the latter half of the 1800s and early 1900s, amusement parks sprung up around the country. In addition to carnival games and kid’s attractions, these amusement parks became home to true roller coasters. 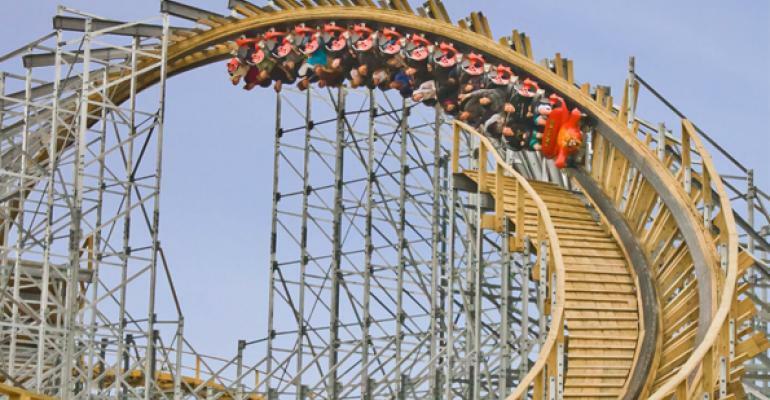 Wooden roller coasters, like the ones still found at Coney Island in New York and Kennywood Park in Pennsylvania, were the star attraction at amusement parks. Roller coaster designers got more creative with their coasters to make them more thrilling and memorable. 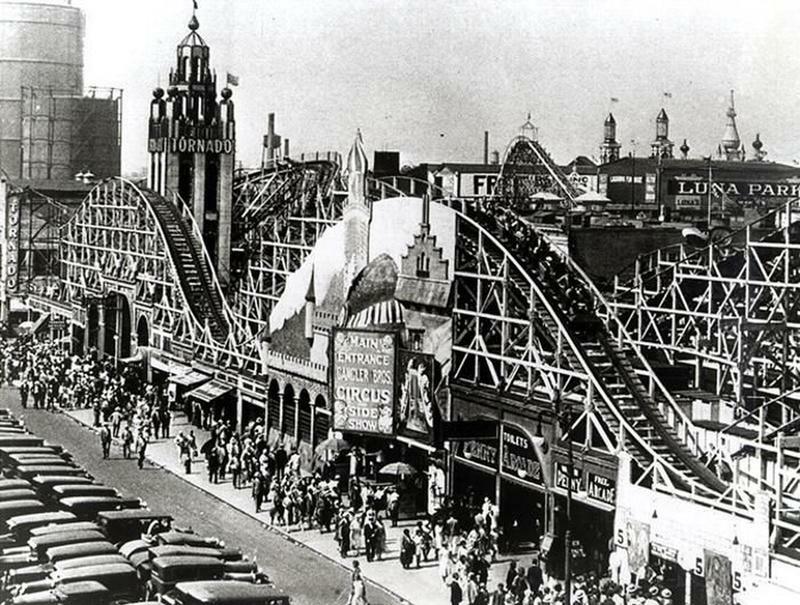 By the 1920s, there were more than 2,000 roller coasters in the United States. As the Great Depression hit, amusement park attendance dropped off drastically. This continued through the 1930s and 1940s when Americans were more focused on the war effort than on thrill-seeking. The majority of amusement parks went out of business and roller coasters were taken down or fell into disrepair. Roller coasters needed a spark to ignite their rebirth and that came from the mast of the amusement park, Walt Disney. In 1959, the legendary Walt Disney and his family were on vacation in Europe and visited Switzerland. As the story goes, Disney sent a picture postcard of the Matterhorn to his team of “imagineers” at Disneyland in California with just two words written on it…"build this." 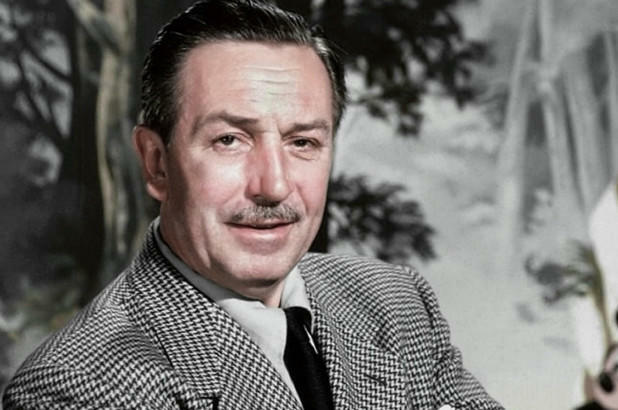 Walt Disney had a reputation for dreaming big so his team sent about accomplishing Disney’s order. They constructed a giant mountain with a steel roller coaster through it that gave the feel of a bobsled zooming down a steep mountain. The ride opened to much excitement and fanfare and touched off a rebirth of the roller coaster in the United States. 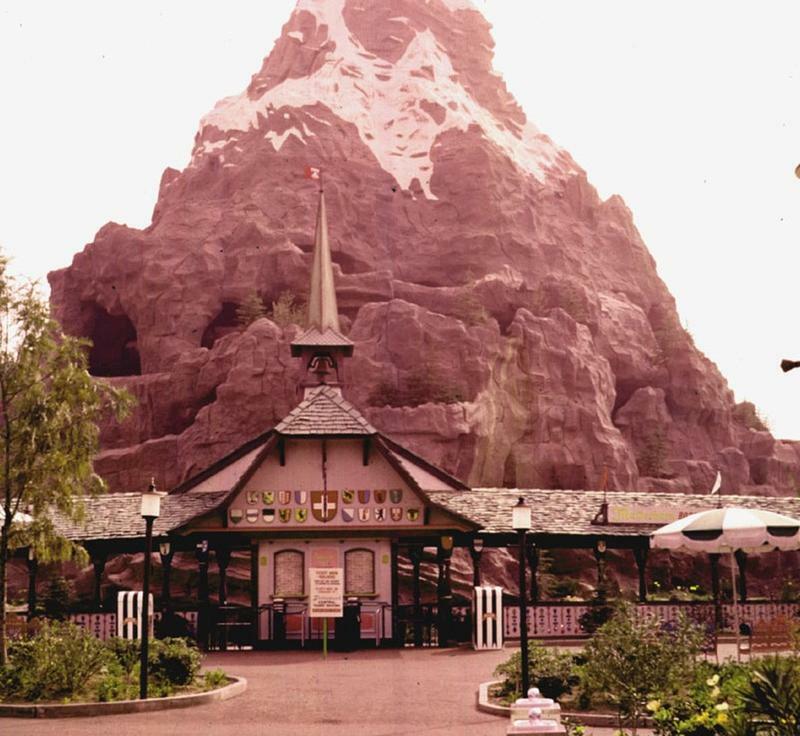 In fact, the Matterhorn ride is still in use today. The popularity of the Matterhorn ride at Disneyland helped to make roller coasters cool again. But this time, roller coaster engineers used modern construction methods and technology to make the roller coasters of the sixties, seventies, and eighties taller, faster, and scarier, with corkscrew turns and loop de loops and open cars that allowed riders’ legs to dangle. 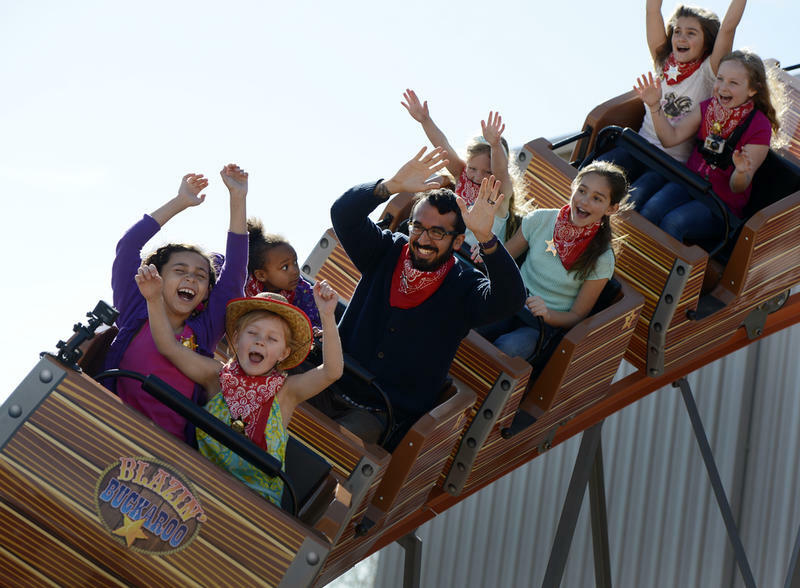 The recent trend in roller coaster design is to return to the roots of the thrill ride by constructing the roller coaster out of wood instead of metal. Riders seem to like the old-school feel of wooden roller coasters, along with the excitement of sleek, modern, metal roller coasters.